If you create plugins and themes for WordPress, you can’t be performing well enough without demo. No demo, no sales. Modern customers want to be provided with a higher-touch sales process. That is, to see and shape the product to their needs, get the value of your products from the firsthand experience. You can get by with just a text and video presentation, but, well, only if you are okay with pulling up the rear. Put simply, traditional ways to present a product is not the best way to move sales forward on the overcrowded WordPress market. 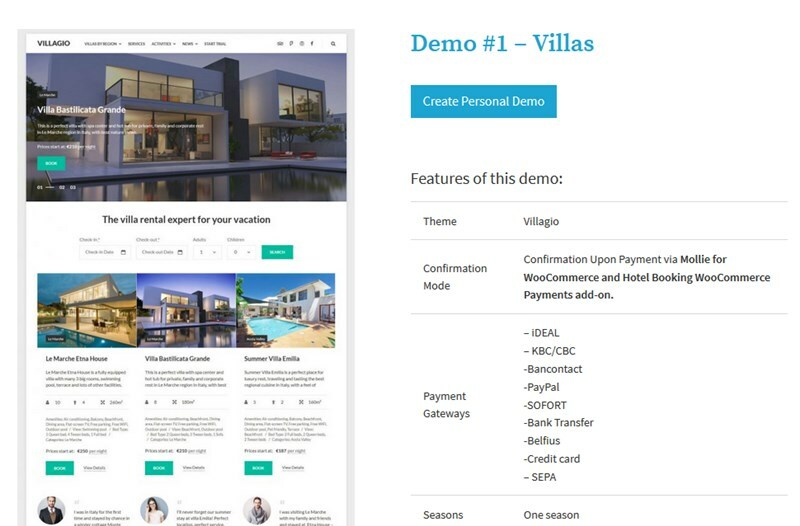 So, if you are in a client-facing role and want to add some winning features to your product presentation, consider creating an appealing frontend demo. If you want to go even further, give prospects a chance to test-drive your plugins and themes on the backend. Too time-consuming? Too risky? Not at all. 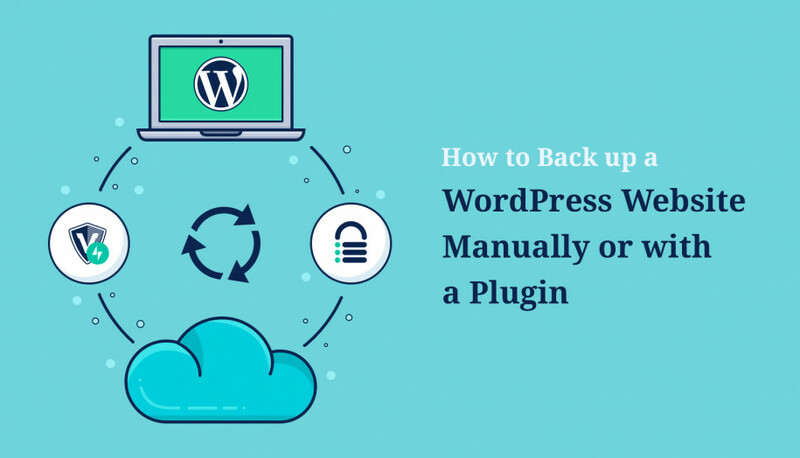 The good news is, even on-budget WordPress developers can also rock the market with a standout demo, without a need to create an in-house solution. Using MotoPress Demo Builder plugin, you can go about all the process much easier, with one WordPress demo plugin and your custom settings. Let’s stress it one more time: for prospects, free trial is the most easily digestible way to learn how your product operates. For you, it’s a real chance to take a far more productive path in marketing and product development. Okay, these are quite shallow pros. But what are some other key benefits of the WordPress plugin or theme demo? More transparency in relationship with your prospective customers. You don’t hide anything, you give people freedom to shape the product to their particular needs on the pre-purchase stage. People really appreciate such attitude. A free trial is risk-free (you don’t ask for any credit card info beforehand), so prospects are usually eager to try it out. Offload your support tasks a bit. People who don’t really need your product will cause you less headache on the demo testing stage. 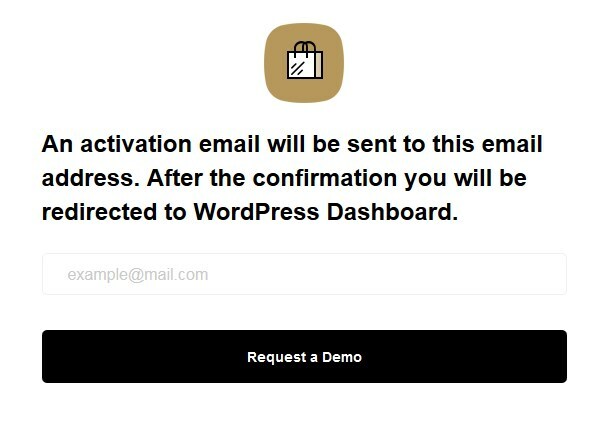 Even if your WordPress plugin or theme doesn’t fully meet user needs after a brief test-run, you can still later reach them by pointing out to your other products thanks to email marketing! 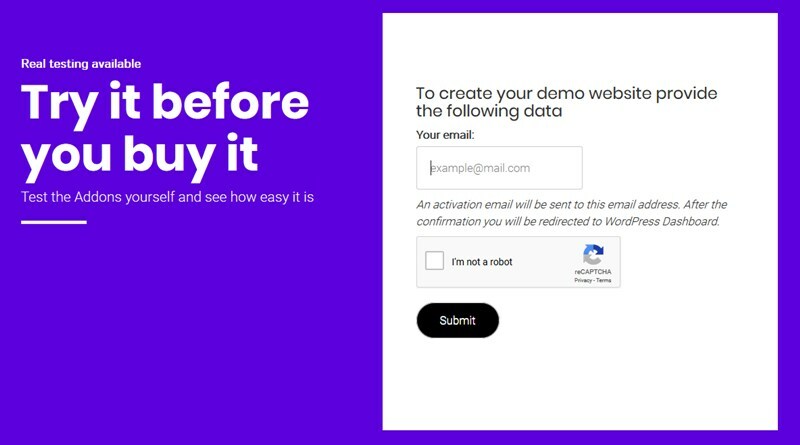 When registering a demo sandbox, a valid email address is required, so you can easily collect addresses and add them to your MailChimp lists. Do you like the feeling of killing two birds with one stone? Free trial is a decent incentive to test the product for prospects and, at the same time, a perfect lead magnet to skyrocket your email list growth. Follow up prospects easier via email offering help and making them share their valuable feedback (a fantastic help in improving your product). Surprisingly, difficult clients vanish by themselves. They don’t have a reason for claims that the product is not as good as advertised. They have full freedom to test out each setting before paying you any money. And, the most win-win feature, you present yourself as a competitive market player. For many WordPress plugin and theme providers a demo/trial is already a sort of commodity. It means, many prospects already consider demo/trial a must to get a better sense of a digital WordPress product. We were pleasantly surprised to see how many awesome people use MotoPress WordPress Demo Builder plugin to demo the variety of plugins and themes. Let’s get down to some real-world examples of using MotoPress Demo Builder plugin by WordPress solutions providers. 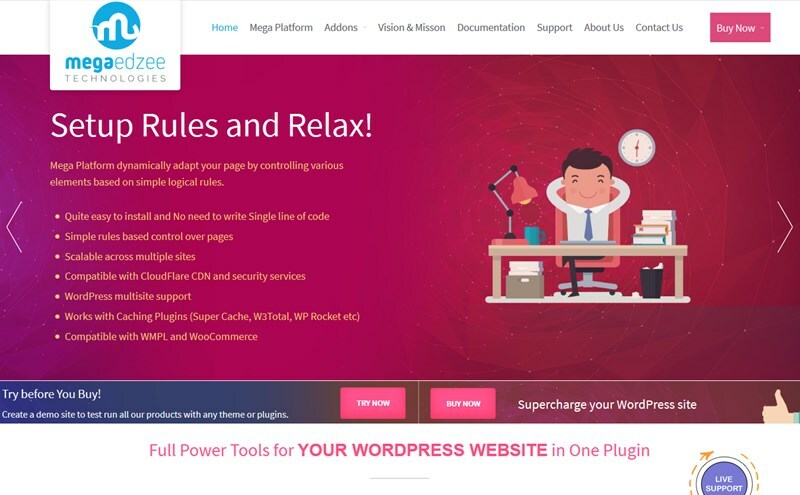 A great toolset of the WordPress website management plugins to get a better control over all your WordPress website – page controller, WooCommerce product restrictions, etc. 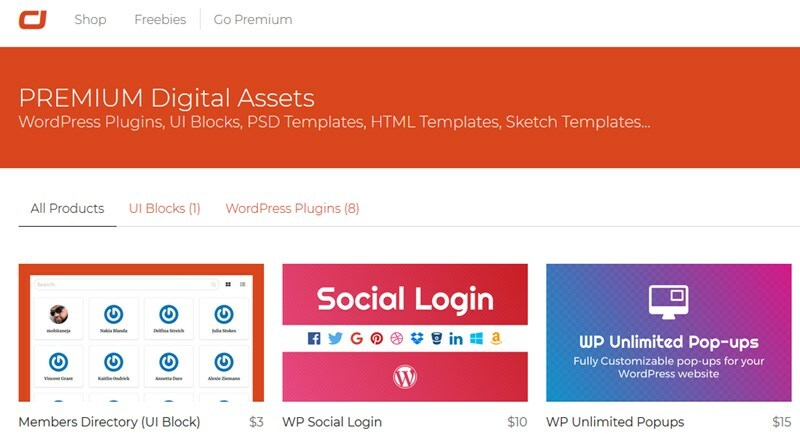 This is a sweet store of modern-looking WordPress themes and plugin suites. 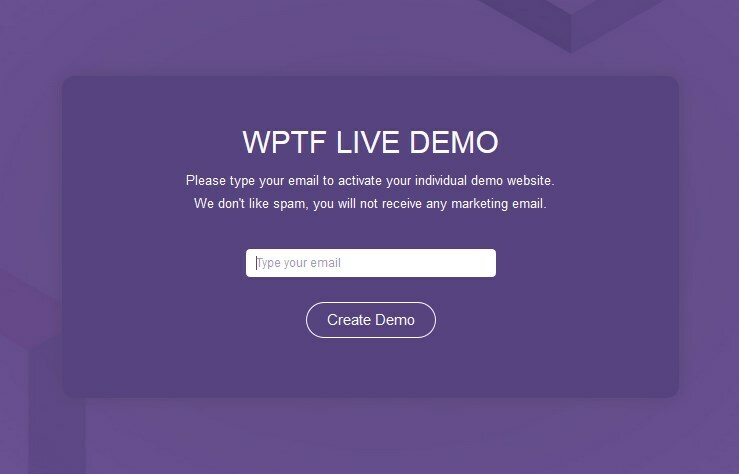 A popular WordPress plugin for creating functional opt-in forms and growing your emailing list. These creative guys build different addons for WPBakery page builder plugin. Guys offer lots of different digital assets, including WordPress plugins for social media integration and website customization needs. A popular appointment booking WordPress plugin. AweThemes offer several nice WordPress themes and a booking plugin for lodging business. 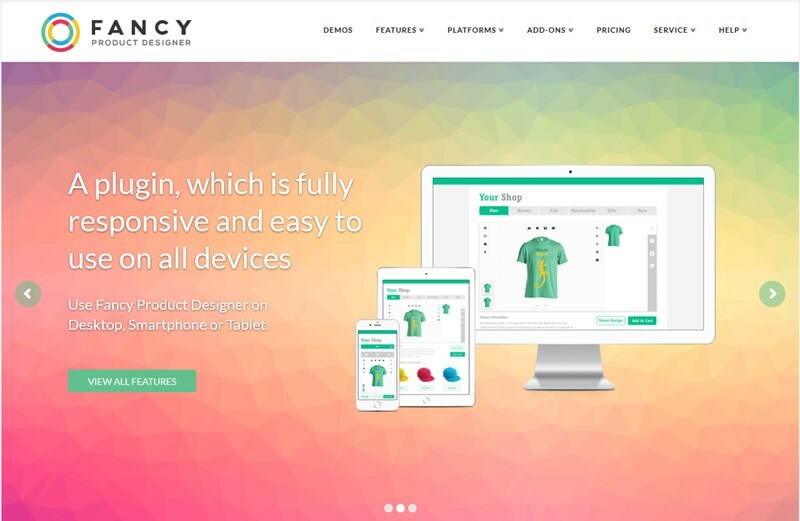 A full-blown product designer for different platforms, including WordPress. A better management for your business locations. 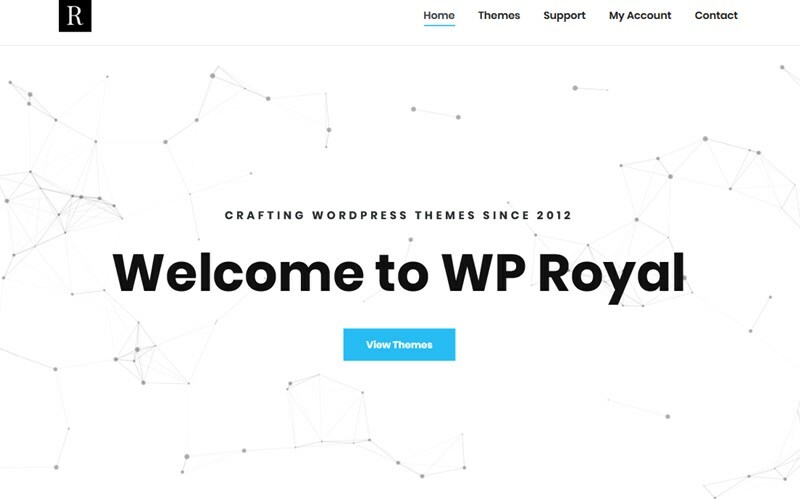 Clean-looking WordPress themes for personal and business needs. 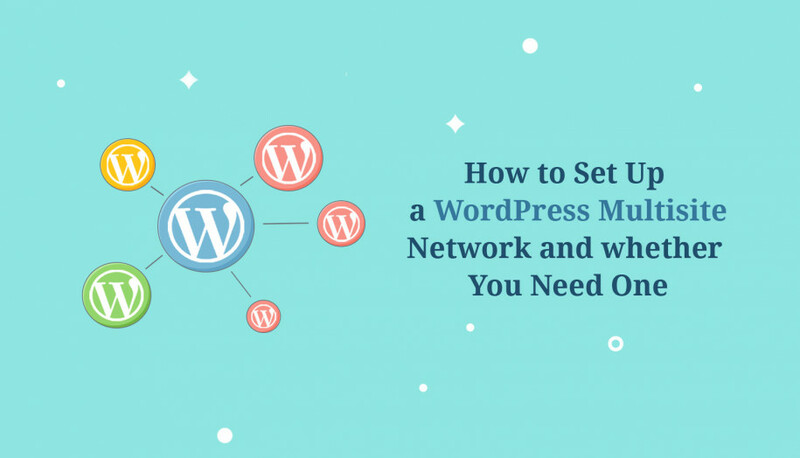 A feature-rich and powerful framework for building all range of WordPress websites. 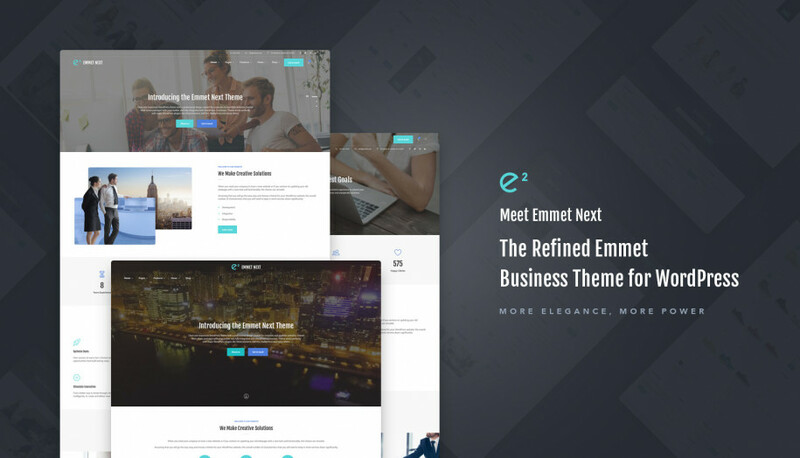 One of the coolest ThemeForest elite authors that offers a diversity of impressive themes. 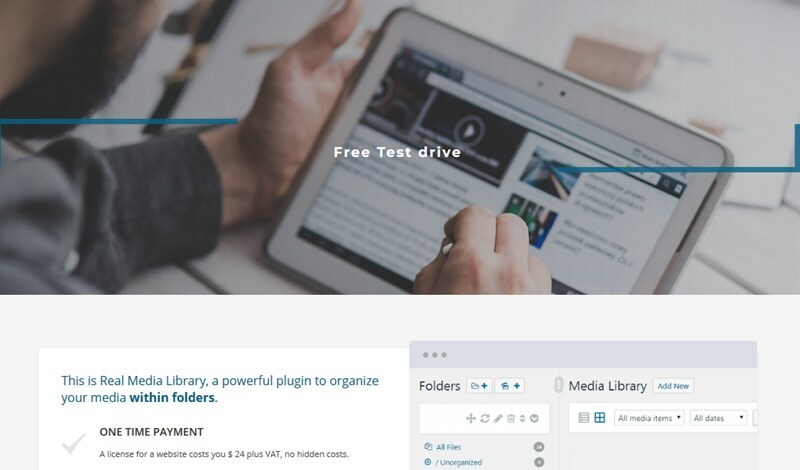 These fine folks help users easier manage their WordPress websites with tiny helpful plugins like WordPress Media manager. 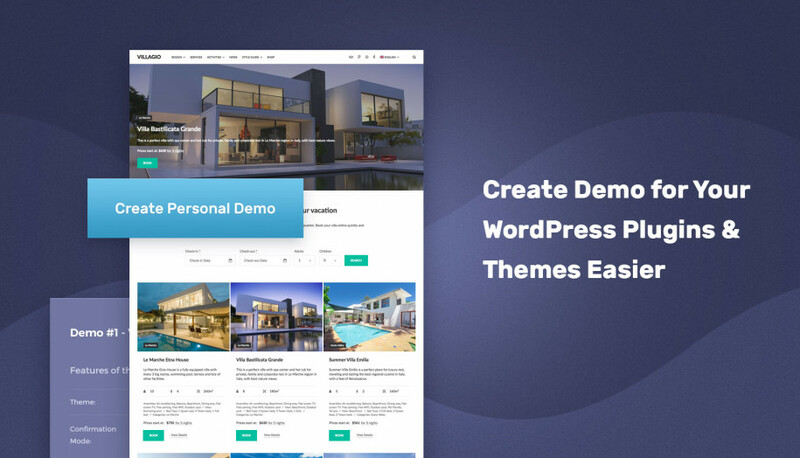 Creators and users of this cool WordPress Demo Builder plugin. And lots of other awesome plugins and themes! Have you heard of the enormous perks of MotoPress club for WordPress developers? 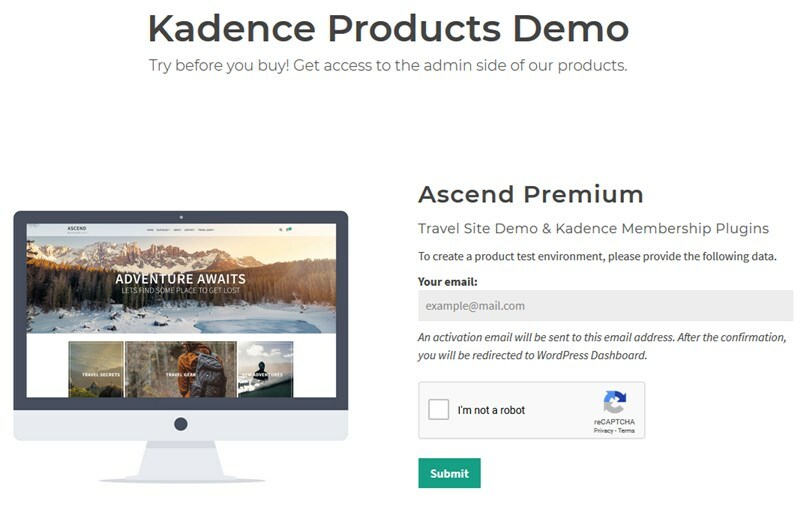 Product demo is a sort of a magic automation tool to make your sales and support teams happy, better market your WordPress products and establish your business credibility. 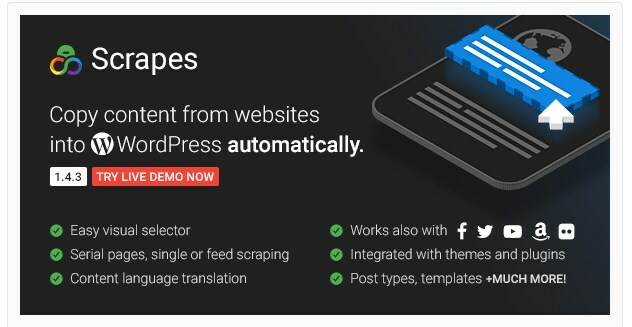 We believe MotoPress WordPress Demo Builder is the only full-fledged Ninja Demo alternative currently available on the WordPress market. MotoPress guys successfully use it for several years already and can recommend for anyone doing WordPress business. When the time and budget is of the essence, Demo Builder is the easiest way to go and never lose a deal. Do you use the builder for your plugins and themes and want to be listed in this post? Contact us!